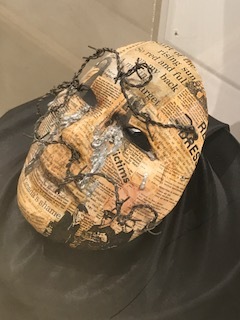 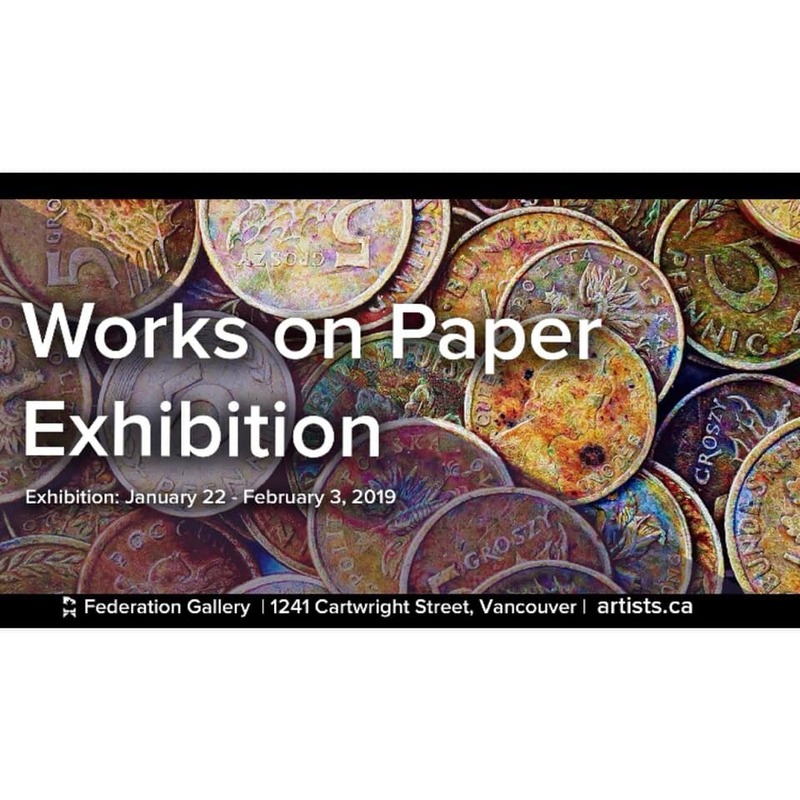 ‘Retro’: juried online exhibition opens today! 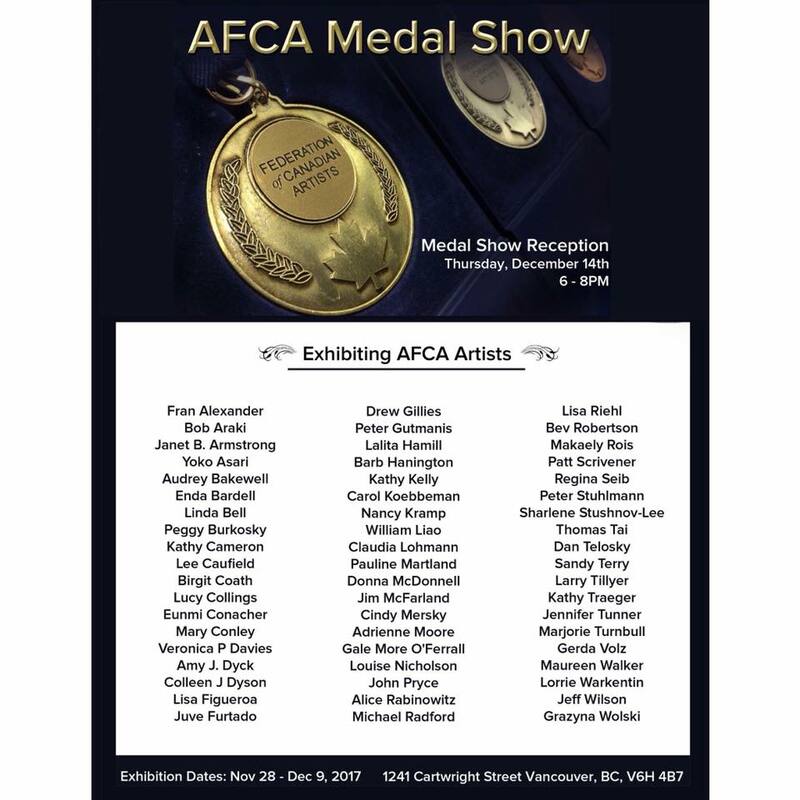 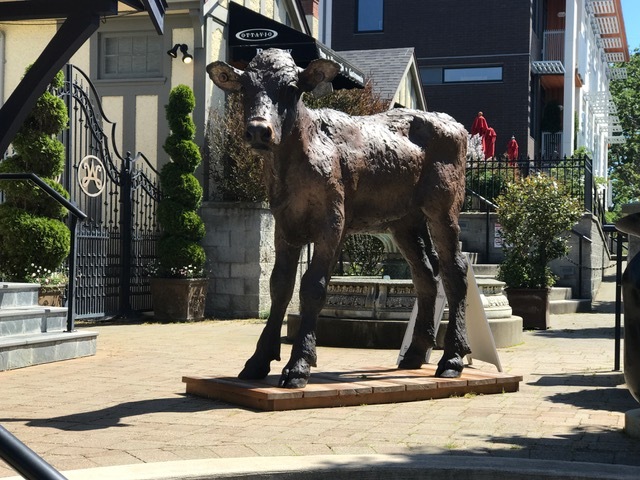 The AFCA Medal show opened today at the Federation of Canadian Artists Gallery on Granville Island. 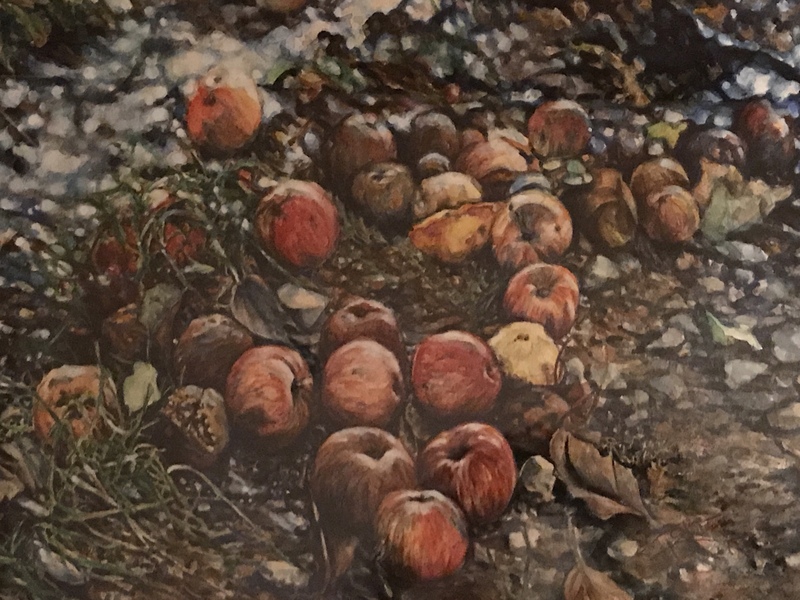 Catch my painting “Purple Cabbage” hanging in the exhibit until December 9th! 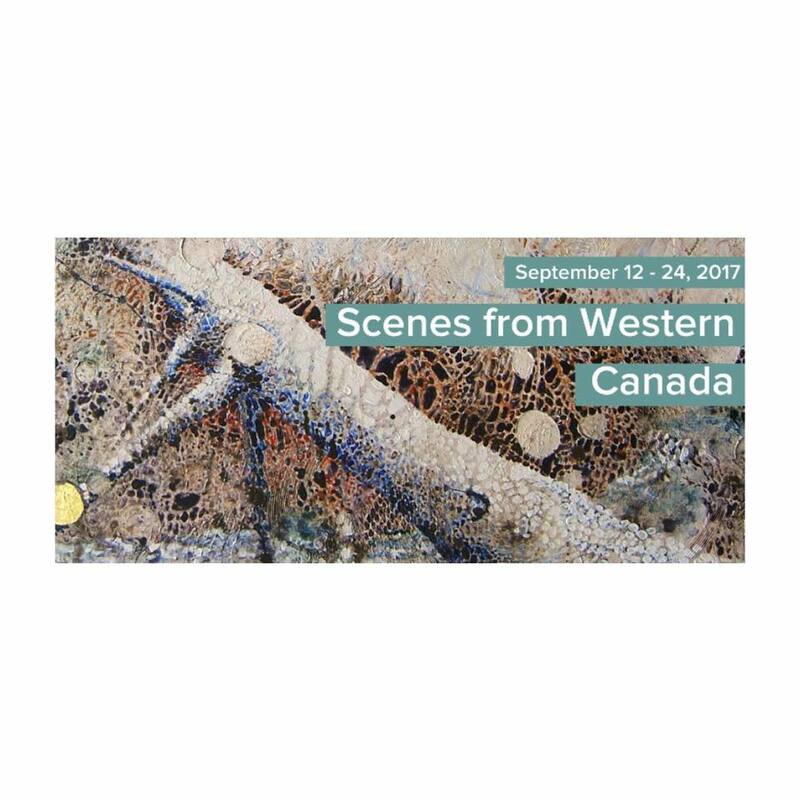 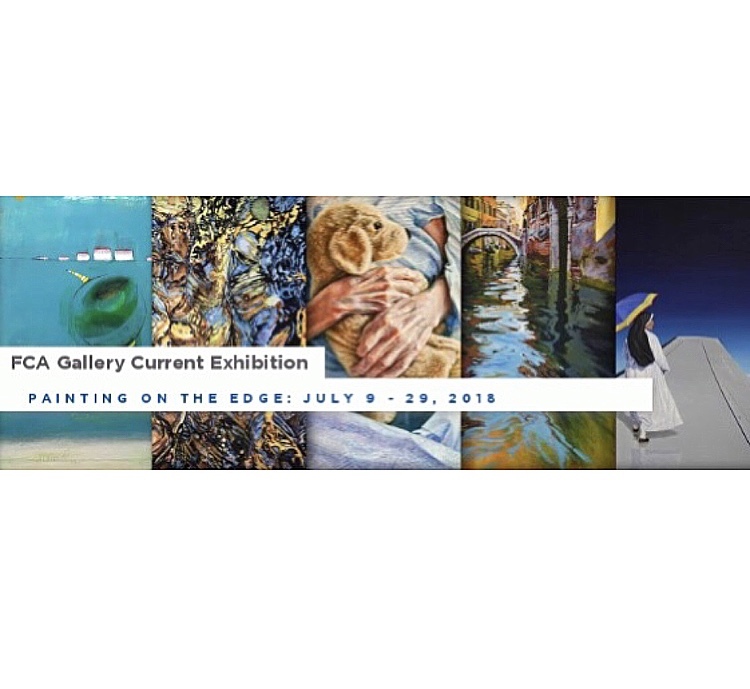 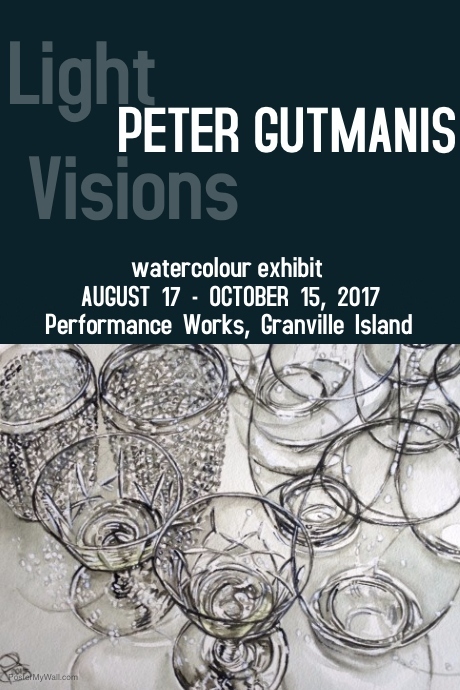 Two of my paintings, “Lost Lake” and “Autumn Light, Victoria”, are in the show ´Scenes from Western Canada’ that runs until September 24th at the Federation of Canadian Artists Gallery on Granville Island.